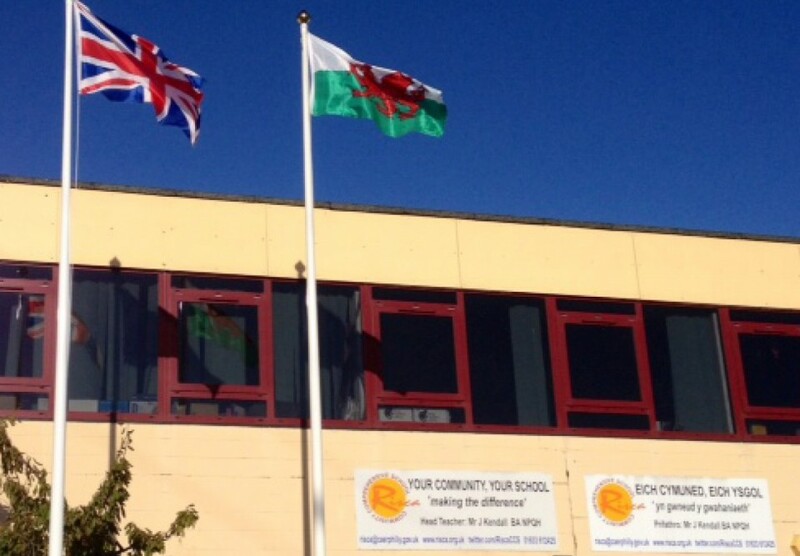 This is the weekly blog from John Kendall, the Head Teacher of Risca Community Comprehensive School in South Wales. You can visit the school website here. The blog is written for the whole school community and is published every week during term time, normally on Friday. As well as providing news from the school, it contains the themes and other information for the following week. You can also find links to our social media feeds. Please use the form below if you wish to comment on anything related to the blog. The school can be contacted on other issues through the website as normal.